Branch members and supporters set themselves exciting challenges this year to raise funds! 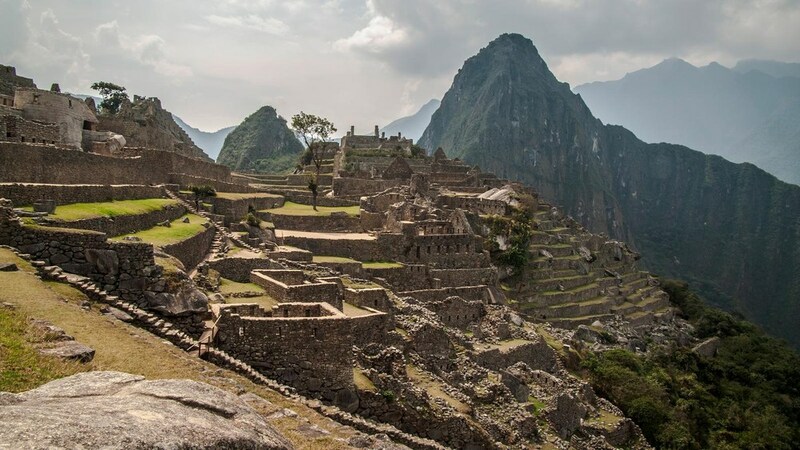 In September 2019, Catriona will participate in a week-long trek through the Peruvian Andes promoted by Parkinson's UK (more details here). Please visit Catriona's JustGiving sponsorship page to learn more and support her generously in this challenging enterprise. Chris's father David is a member of our Branch. Not satisfied with raising £4000 by organizing a spectacular fundraising ball for Parkinson's UK, Christopher is now preparing to run the London Marathon on April 28th. Visit his fundraising page to sponsor him for this terrific effort. 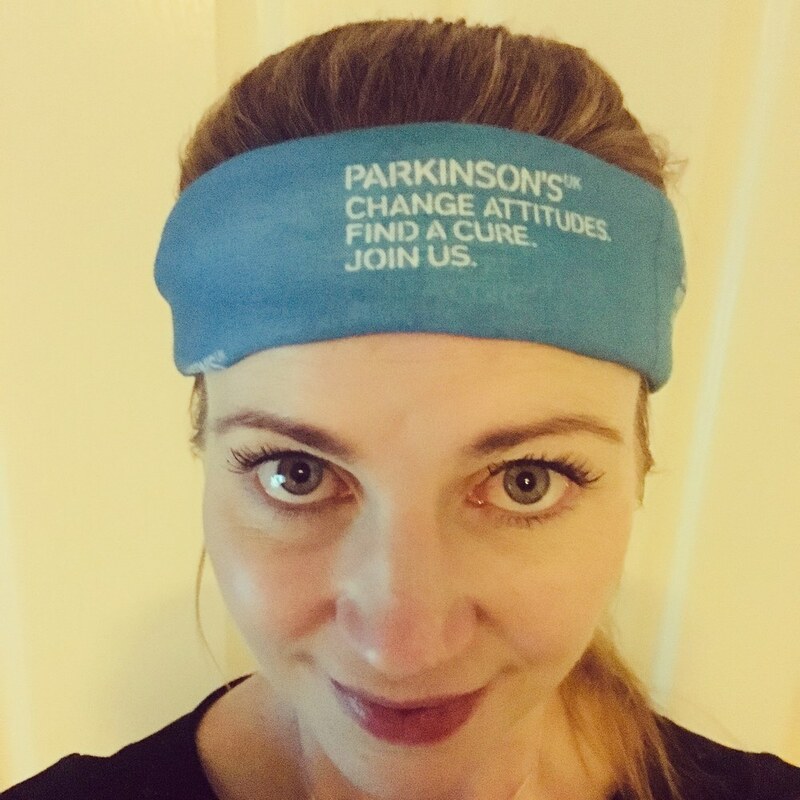 Local Parkinson's supporter Charley James, whose father has Parkinson's, has - along with her mother and sister - embarked on the Parkinson's UK "Time to Run" challenge where non-runners commit to running a total of 50 miles in 50 days, starting on 26th February. Her fundraising page, with her story, can be found here on the Everyday Hero donations site. A registered charity in England and Wales (258197) and in Scotland (SC037554). Registered office: 215 Vauxhall Bridge Road, London SW1V 1EJ.